Welcome! Whether you're a first time visitor or a regular guest, you'll enjoy our challenging course and superior service. 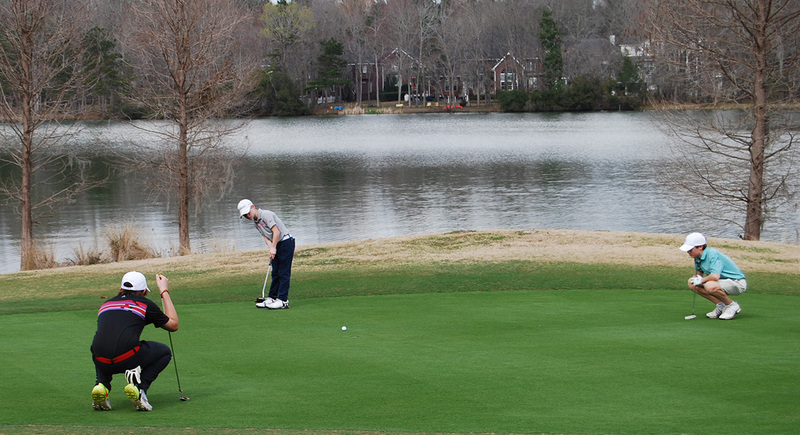 We strive to provide the highest-quality golfing experience. If you are looking for the ideal course to enjoy a weekly round or the perfect location for your next golf tournament or outing, Crowfield is the right choice. Call today to schedule a tee time - we look forward to seeing you! Ready to book online? Click below!